We’re located down the street from Stockton University, on the north side of the Atlantic City International Airport. If you live in Galloway, Absecon, Atlantic City, Egg Harbor City, or any other nearby community, you can use US Route 30 and other major highways to arrive in no time! Columbia Self Storage offers storage solutions with customer service that goes above and beyond our tenants’ expectations. Whether you’re getting ready to start your academic year or you’re just about to go on vacation, self storage units are a great option to have your belongings close by in a safe place. If you study in Galloway, New Jersey, it’s even better because we’re just down the street from Stockton University! We have reliable U-Haul rentals which you can park next to your unit for easy loading and unloading. 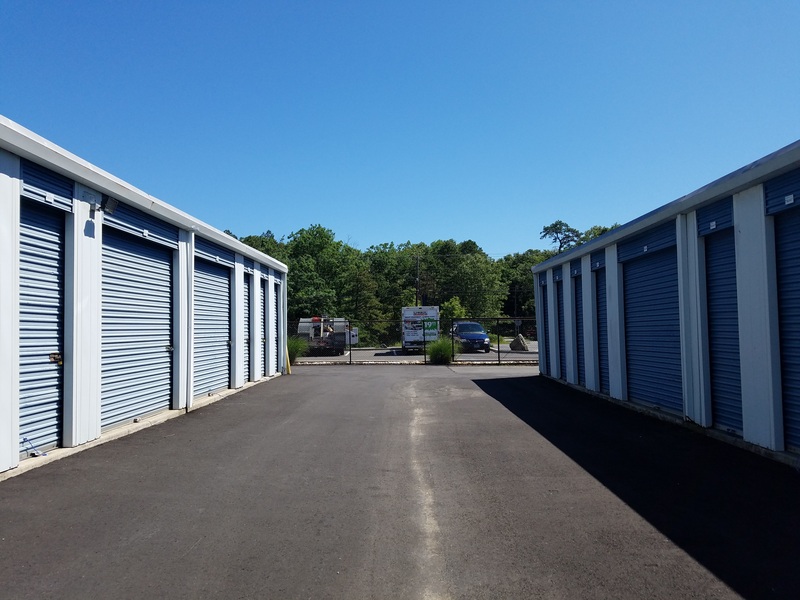 If you want to organize your garage or renovate one of your rooms, we can easily solve your storage needs with our secure self storage units. Our team in Galloway provides fast and professional service to the residents of Absecon, Atlantic City, Egg Harbor City, Pleasantville, Hammonton, Egg Harbor Township, and other surrounding communities. We even have parking spots that can hold your car, boat, or RV! And of course, our facility is fully fenced-in and equipped with security cameras so we can keep an eye over your goods. Call us today and we’ll work together until we find an affordable solution for you! Great Customer Service. This place is great. Jasmine made it so easy for me to do a last minute rental. She walked me through everything. She is the Manager there, and was awesome to deal with. 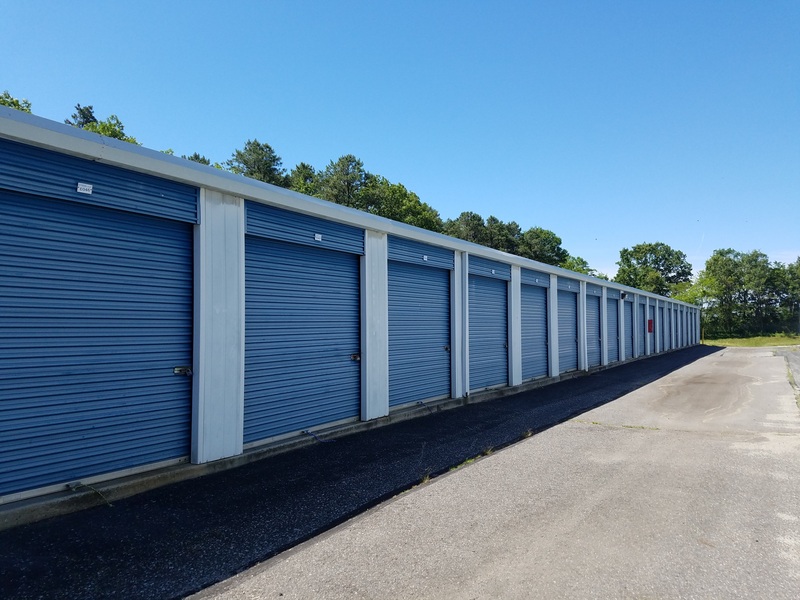 I would definitely recommend this facility to everyone looking for a storage unit.